These Sweepstakes from IMAX, Holland America Line, Refinery 29, and Wanderlust are the online sweepstakes people are entering right now. Try your luck and enter for a chance to win great prizes like a signed Funko Pop figure, a 10-Day Alaska Land+Sea Journey, a Telluride getaway for two, and a trip to Wanderlust O’ahu! Sprint Snow Place Like Home Sweepstakes: If you are a Sprint customer, you’ll want to enter the Sprint Snow Place Like Home Sweepstakes at Sprint.com/SnowSweepstakes for a chance to win a $5,000 Amazon shopping spree and more. VELVEETA Mini Moments Of Joy Sweepstakes: In December, visit Velveeta.com/MiniMoments and enter the VELVEETA Mini Moments Of Joy Sweepstakes for a chance to win a 4 oz. bar of real, solid gold. Eligibility: The Promotion is open only to natural persons who are legal residents and physically located in one (1) of the fifty (50) United States (excluding Rhode Island) or the District of Columbia and Canada (excluding the province of Quebec) and who are thirteen (13) years of age or older as of the beginning of the Promotion Period. End Date: December 16, 2016 at 11:59 pm PDT. Limit: There is no limit to the number of Daily Sweepstakes that Entrant may enter. Prize(s): A Funko Pop! figure signed by the cast of Rogue One: A Star Wars Story! Eligibility: The Sweepstakes is open only to legal residents of the fifty United States, the District of Columbia and Canada (excluding Quebec) who are 18 years of age or older as of the date of entry. Limit: There is a limit of one sweepstakes entry per person and per e-mail address, regardless of method of entry. Prize(s): A 10-day Holland America Line Alaska Denali Land+Sea Journey for two. End Date: 11:59:59 pm Eastern Time on December 18, 2016. 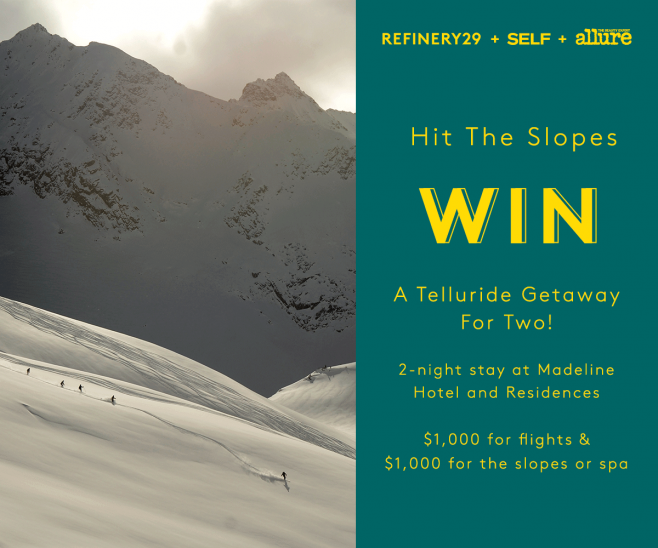 Prize(s): Two (2)-night stay at Madeline Hotel and Residences in Telluride, CO valid through December 15, 2017 (ARV:$1,000), one (1) $1,000 American Express gift card for mountain or spa expenses (ARV: $1,000), one (1) $1,000 American Express gift card for flights (ARV: $1,000). Eligibility: This contest is open only to legal residents of the 50 United States, the District of Columbia, or Canada, excluding residents of Delaware or Quebec (the “Territory”), who are 18 or over as of the date of entry. End Date: 11:59 PM ET on December 16, 2016. 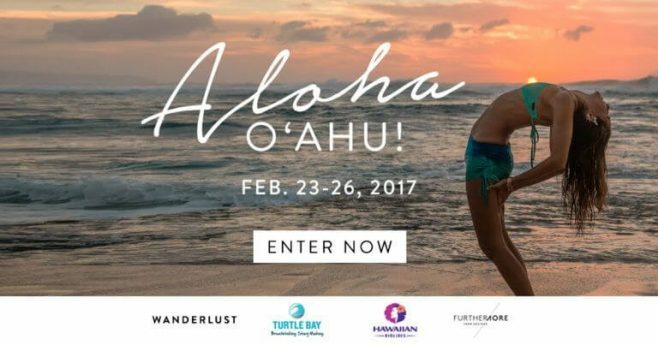 Prize(s): 4-day ticket to Wanderlust O’ahu, Round-trip tickets on Hawaiian Airlines, hotel stay in an Ocean View guestroom at Turtle Bay Resort O’ahu, and more.